Quick! How would you describe your decorating style? Coastal, edgy, rustic?Are you drawing a blank? Then perhaps I'm not alone in my inability to articulate my decor persona! Like seriously, Martha Stewart could be holding me up with a high-power glue gun right about now (it could happen....)and I STILL wouldn't be able to define my style for her. The most I can say is that my style has multiple personalities. I blame Pinterest. That's why I was super intrigued when I was asked to participate in the Mix & Match Style Challenge hosted by Chairish, an online site for design lovers to sell and buy fun vintage goodies, including furniture and decor. The challenge was to simply create a styleboard displaying a room of my choice, with a mix of different styles of Charish curated furniture and accessories to complete the look. A challenge to mix and match? My split decor identities couldn't be happier! I know this isn't a room per se (should be! ), but have I ever mentioned that one of my superpowers is drinking wine? Hence, why I decided to share a space with bar cart styling ideas. I imagined this space styled along side one of the blank walls in our kitchen next to our sliding glass doors. This is a mish mosh of mid-century modern mixed with elements of vintage schoolhouse style. Sort of like if Mad Men's, Don Draper married "Leave it To Beaver's" schoolteacher. 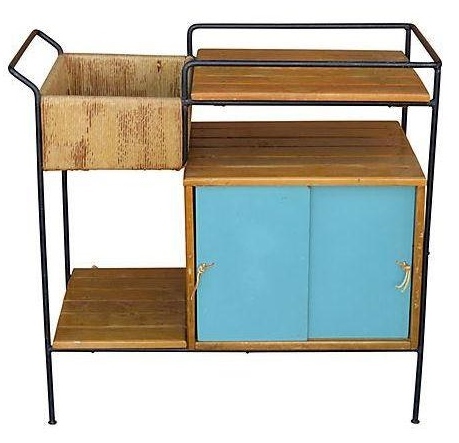 I fell in love with this mid-century bar cart first because of course, it's got a touch of blue. I'm also a big fan of the wood finish on it. It's a little bit rustic and considering I'm obsessed with all things "farmhouse" right about now, it suits me. One of my favorite pieces of design advice is to look for inspiration in unexpected places. Most people would resort to hanging a vintage map in their office but I like the element of surprise by adding it to a wall in your kitchen. Plus, most pull-down maps are vinyl making them easy to clean when your one year old decides to throw an old-school cafeteria food fight with himself. 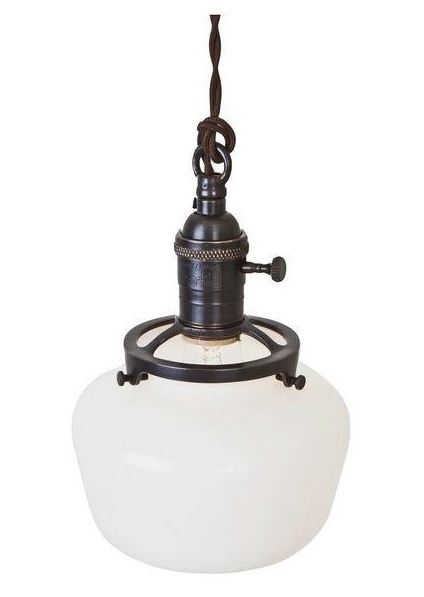 Many of us have come to embrace the schoolhouse light trend over the past year or two. I think they're fun and especially love when people use them over their kitchen islands. 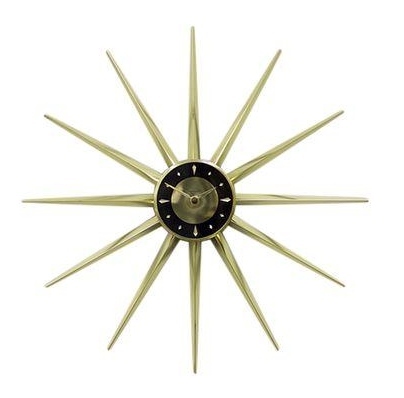 To me, there's nothing that scream "mid-century" more then a good ol' brass, sunburst clock. I personally need a clock above my bar cart so I don't mistakenly think it's appropriate to start drinking at 7:00 in the morning. Kids can do that to ya! This large industrial "refreshment" sign is perfect for this space! What's a bar with out liquor? 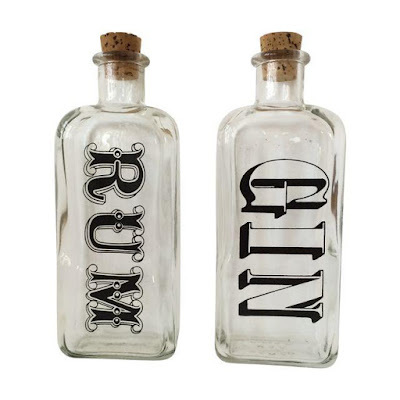 These vintage liquor bottles are a nice, stylish way to store your spirits. I liked how their dark lettering complimented the "Refreshments" sign and the solid, dark brass on the pendant lights. It helps tie it all together! 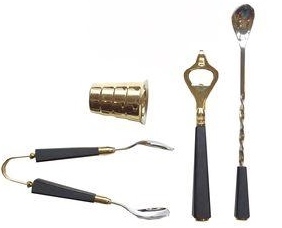 And of course, your drinks can't just serve themselves and that is where this 1950's cocktail set comes into the picture. 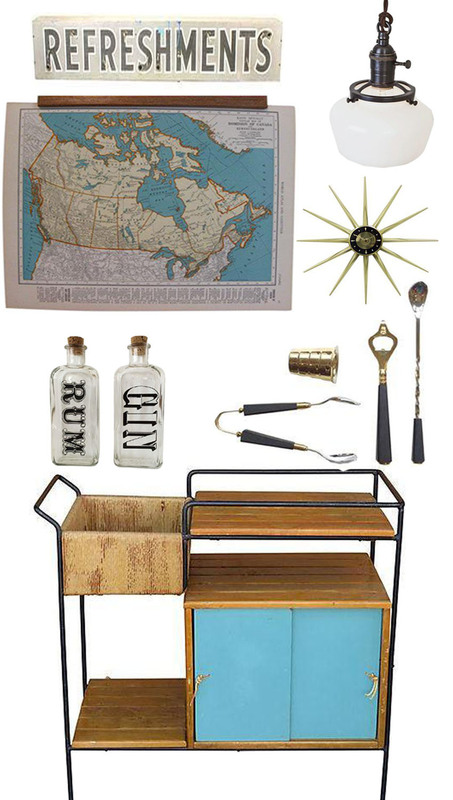 If you're going to have a bar cart then why not incorporate vintage barware? I had a lot of fun curating this mood board and I suggest if you've never heard of Chairish before that you go check it out! 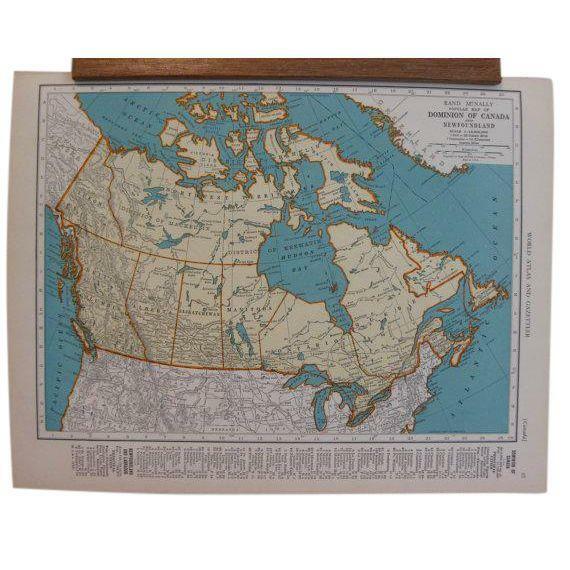 I love sifting through vintage goodies and could easily get lost on this site for hours. Now if you don't mind, I've got a cocktail to go pour. So classy! I like your style.